by Paul Bocuse, Flammarion, Paris, 1991. Hardback with DJ. The first English translation. This DJ shows the chef smiling in his whites and toque. 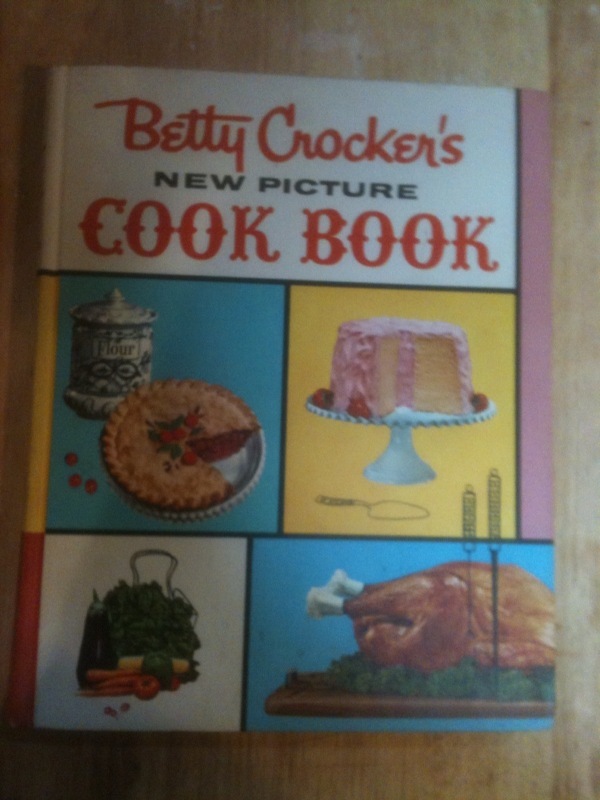 The paperback edition published a year later chose to substitute a photo of food on the cover. Often considered one of the greatest is not the greatest of modern era French chefs, Bocuse dief ay age 91 in January, 2018. Condition: Book is clean; DJ has ½" rip on front. VG+/VG.